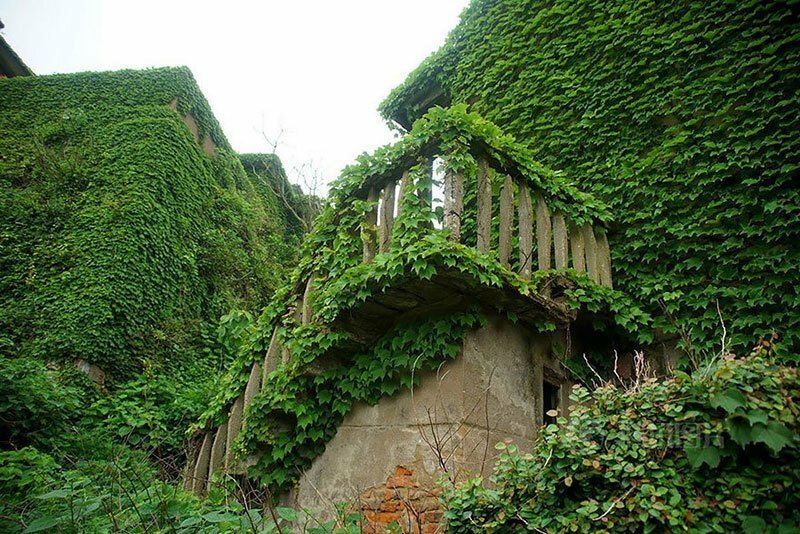 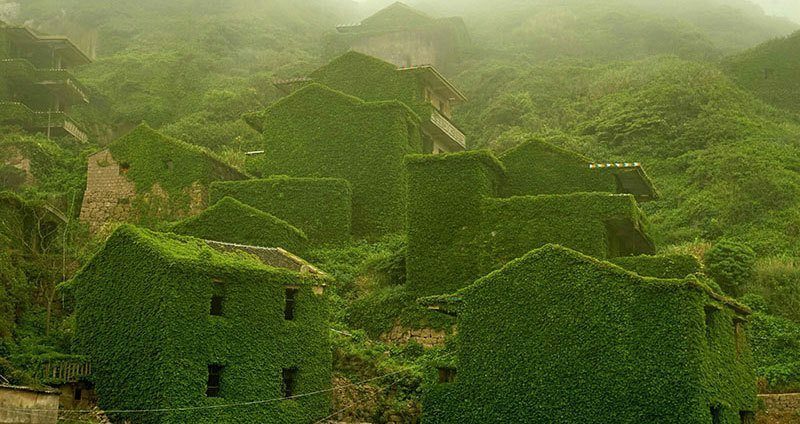 Mother Nature has transformed a little fishing village on Gouqi Island into a sea of beautiful green blooms that blanket each abandoned structure. 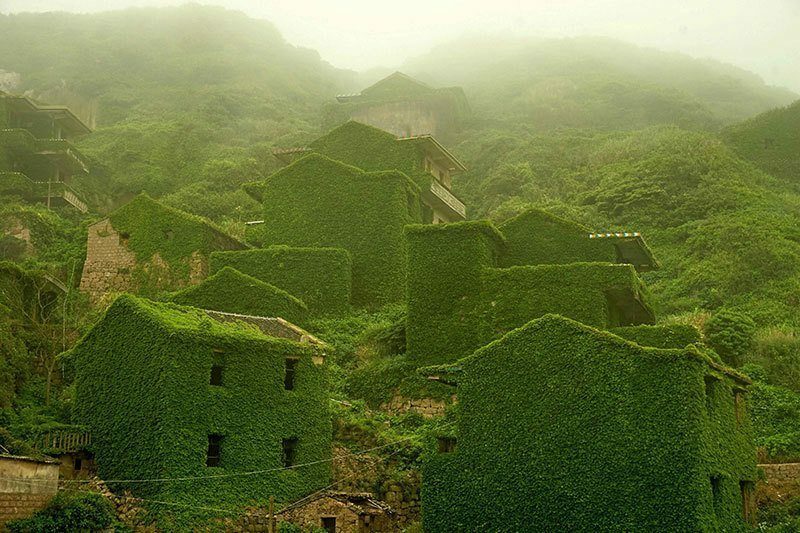 Mother Nature has laid claim to an abandoned fishing village that sits untouched on Goqui Island’s lush, hilly landscape. 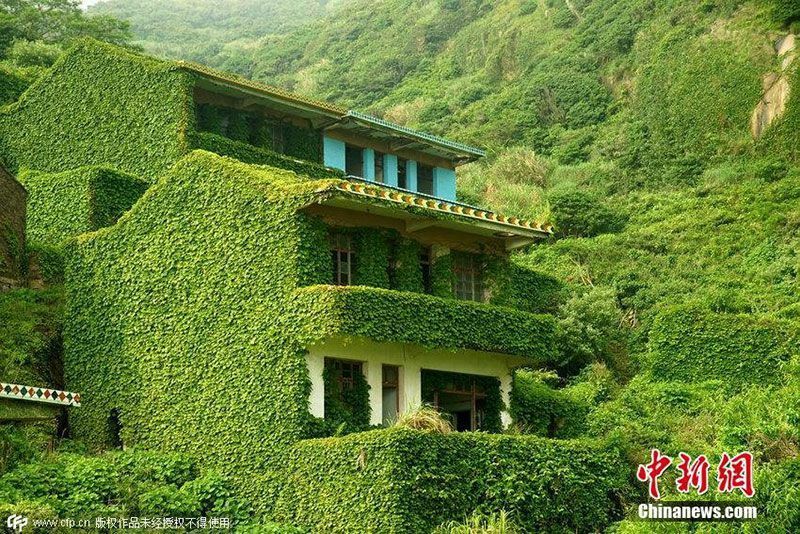 What was once home to dozens of fishermen has now been transformed by an earthy blanket of greenery that wraps itself around the buildings like your favorite sweater. 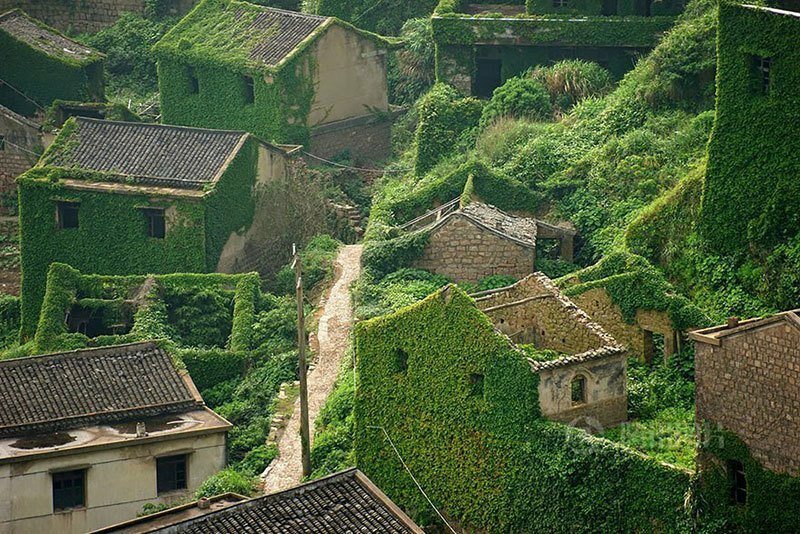 Goqui is one of just 18 inhabitable islands of Shengsi, an archipelago that comprises nearly 400 islands dotting the mouth of China’s Yangtze river. 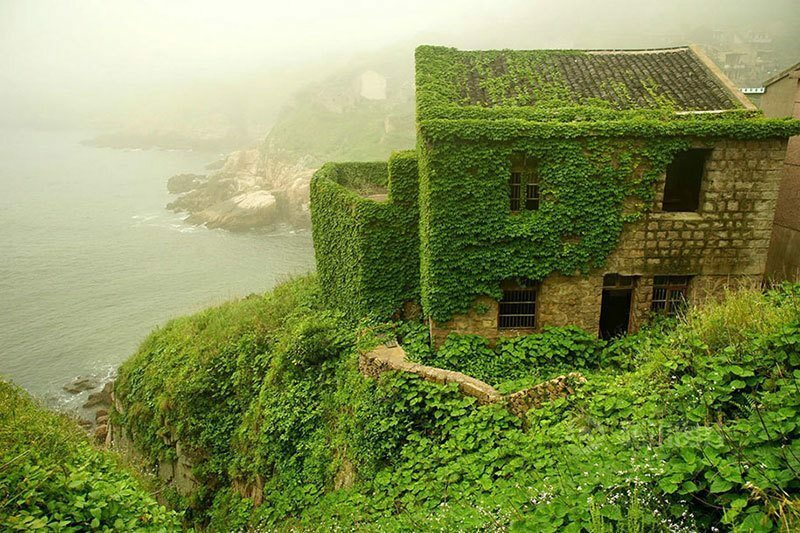 At one point, Goqui island was a prosperous village that fishermen and their families called home. 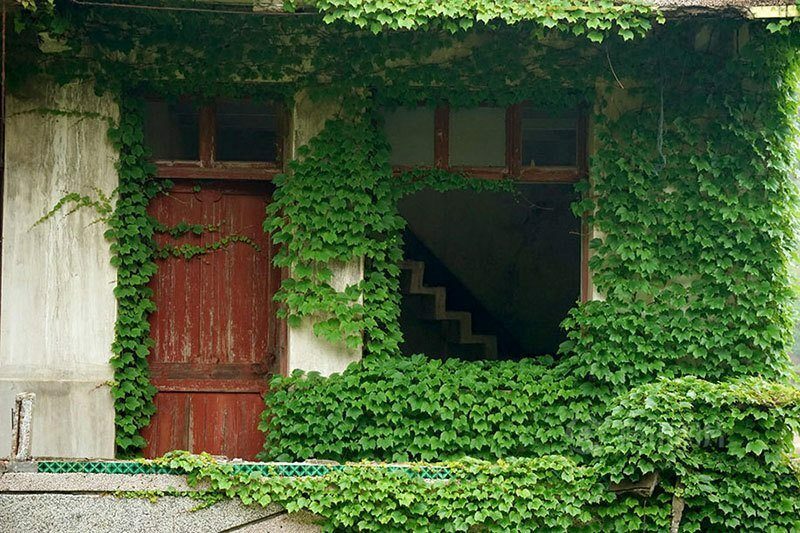 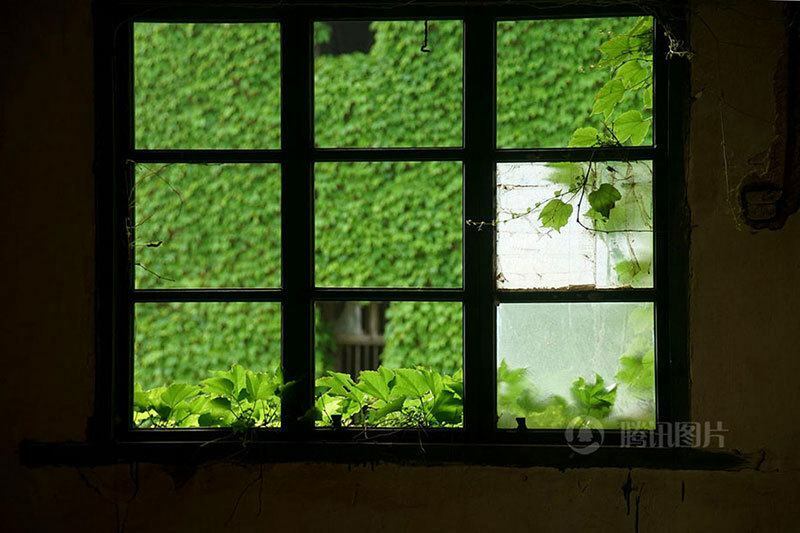 Over time, as the fishermen gave up their homes and jobs to move to China’s mainland, they left behind a collection of uninhabited buildings. 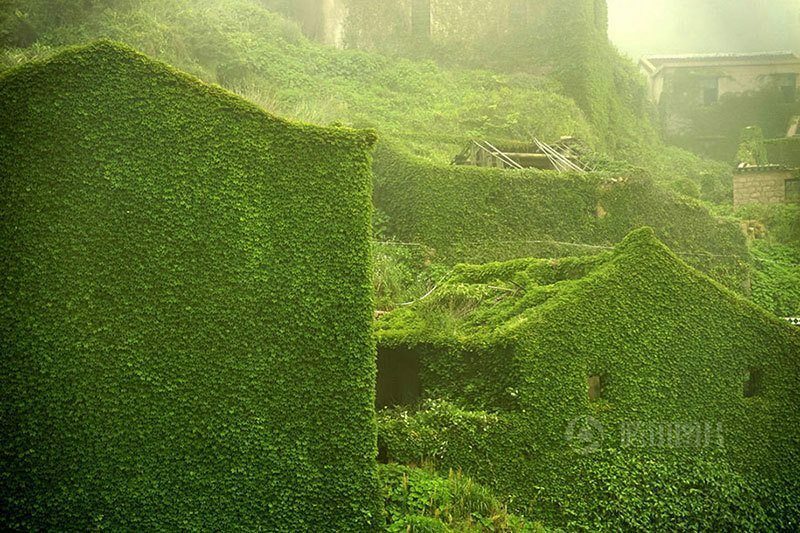 While some of the Shengsi islands remain popular tourist spots with various natural attractions, Goqui has been forgotten by everyone but Mother Nature herself. 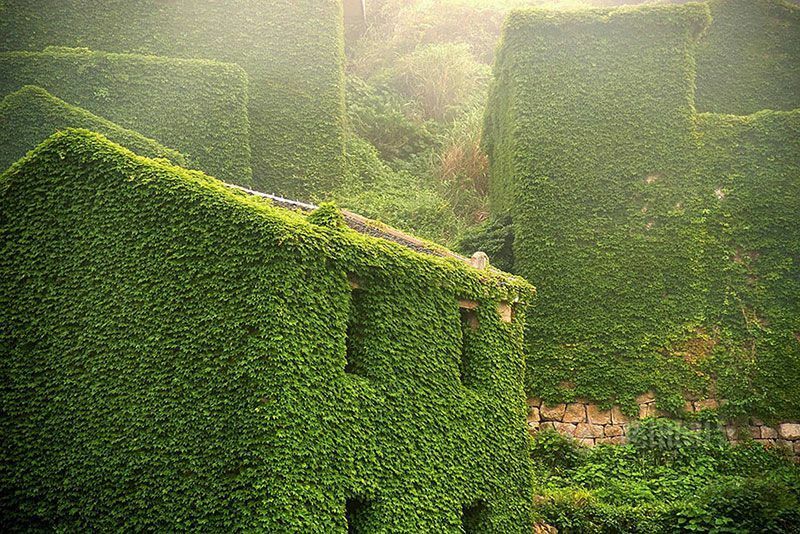 Goqui island’s subtropical climate made its temperate environment perfect for past inhabitants. 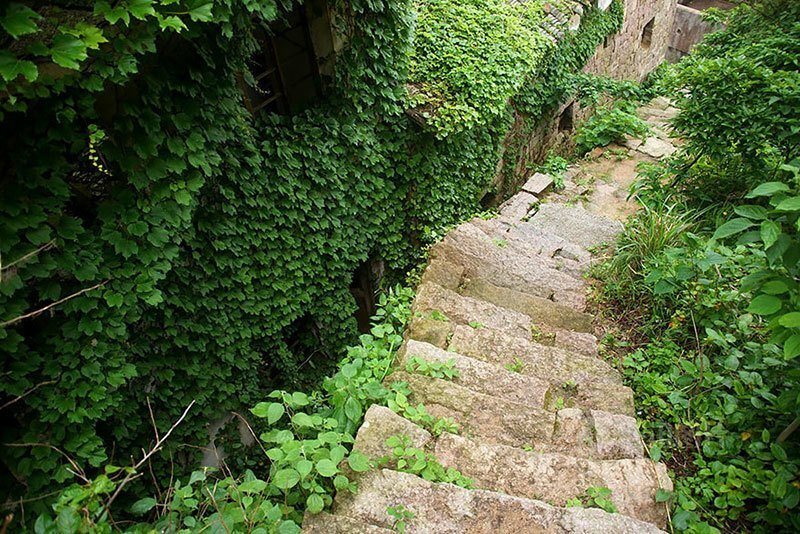 Now that those people are gone, rich greenery has spread across buildings and up brick walls, and climbs over vast, foggy hills as far as the eye can see. 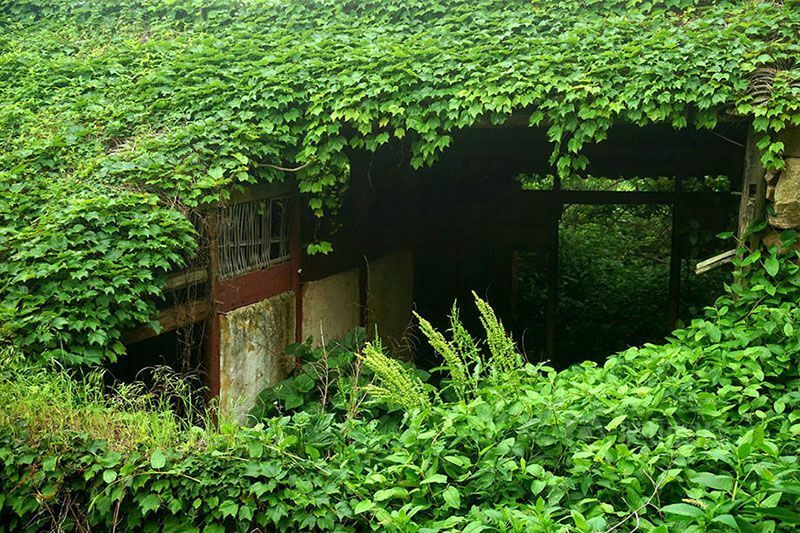 Abandoned places like Goqui island offer a visual hint at what life after humans might be like–and we have to say, it’s quite pretty.